LG G7 ThinQ: Bigger and smarter – but is it better? Let’s take a look at LG’s latest flagship. 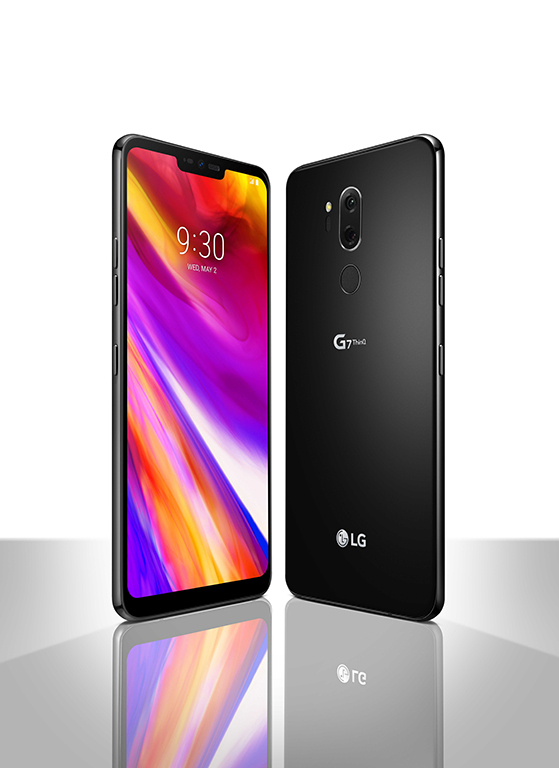 LG’s out with a new smartphone – and while we’re still loving the V30 the G7 ThinQ has all the bells and whistles of a 2018 flagship, though at times we felt like it could do more. 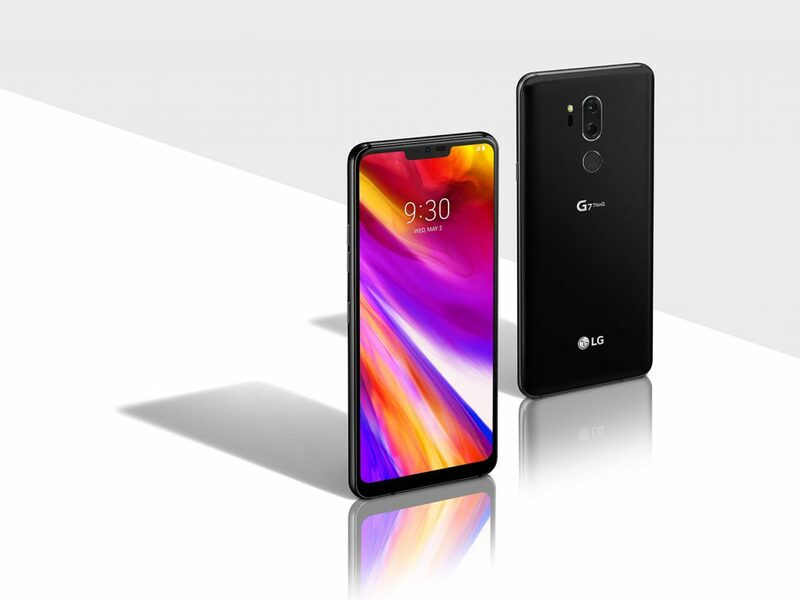 The LG G7 ThinQ has maxed out the specifications for this smartphone, improving mostly the hardware from the G6 last year. It’s still an impressive smartphone despite the competition and it proves that LG still has what it takes to produce a worthy product. The G7 ThinQ’s glossy exterior looks great but as you know it’s also a fingerprint magnet. The moment I took it out of the box there’s already a plethora of fingerprints and smudges on it. For smartphones like this, it’s always better to have a case. The smartphone continues the G6’s taller design with a 6.1-inch display and yes, it also adopts the notch. The 3,120-by-1,440 pixel, Gorilla Glass 5-protected display is super sharp and you can even tweak the settings to get the colors that you want. The display is incredibly bright and at 1,000 nits it’s easily visible even when you use it outside in direct sunlight. Love or hate the notch, it’s a permanent part of the G7 ThinQ – but that doesn’t mean it’s always on display. A setting will let you cleverly hide the notch if you don’t want to see it or if you choose to embrace it, you can use multiple backgrounds to highlight it. LG chose to keep the headphone jack on the G7 ThinQ so that’s a plus and it’s situated next to the speaker and the USB-C port that’s used for charging and data transfers. There is a power button on the right side plus volume rocks on the left side. There is also a dedicated Google Assistant button which you cannot remap. The dual 16-megapixel cameras at the back of the G7 ThinQ is located on top of the fingerprint sensor. There is also am an 8-megapixel camera on the front. Running on Android 8.0 Oreo, the G7 ThinQ breezes through apps and games thanks to the Qualcomm Snapdragon 845 processor. You can choose between a 128 GB storage with 6 GB RAM or 64 GB of storage with 4 GB RAM (tested here). it also supports microSD and dual SIM cards. 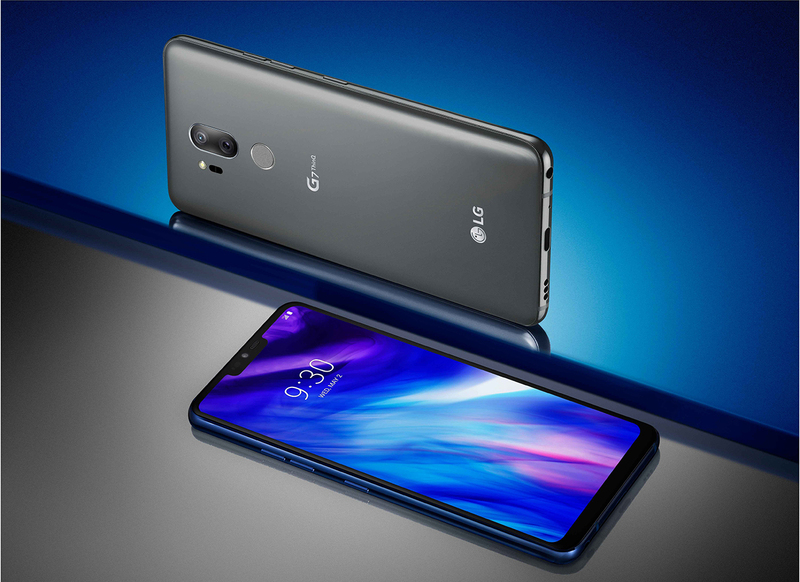 The LG G7 ThinQ also an IP68 rating along with a military standard 810G rating. This means that the smartphone is durable enough to survive drops. But since the exterior is mostly glossy, there’s a good chance that it may scratch even if it survives the fall. Audio output is probably one of my favorites on the G7 ThinQ. The internal quad DAC lets you customize the equalizer to suit your hearing needs. The support for high-res audio also means it’s one of the best audio players out there. I’ve listened to the G7 ThinQ using my playlists on Spotify (streamed in the highest quality possible) and it gave a great performance dare I say that’s even better from other flagships. The bottom speaker on the G7 ThinQ has also been improved. 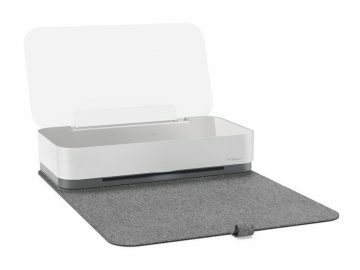 It may mean nothing to some, but once you start using it you’ll notice the loud sound output from the G7 ThinQ that easily fills any room. The ThinQ branding on the G7 points to the Artificial Intelligence built inside the smartphone. 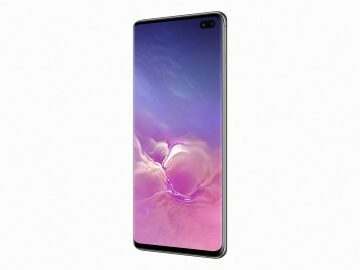 Just like other smartphones that feature AI, AI on the G7 ThinQ is mostly utilized on the camera. Once it detects what it sees in the viewfinder the camera can apply the best settings possible. It works well with good lighting, though the AI struggles to identify images the darker it gets. We’ve seen a similar feature on the Huawei Mate 10 Pro launched a couple of months before and somehow it works better than the G7 ThinQ. But that doesn’t mean that images taken from the camera aren’t good. The G7 ThinQ take clear and crisp images with just the right amount of saturation. There’s less noise even on low light mode. Bokeh mode is present on both the front and rear cameras, and it can also record 4K video, but only at 30 fps. We’re a little disappointed with the G7 ThinQ’s battery since it gave us less than 6 hours of usage when watching streaming content from Netflix. Compare that to other smartphones in the same category that managed to reach 8-9 hours. It’s not completely bad, we just hoped the battery life on the G7 ThinQ would be better. The G7 ThinQ includes support for wireless charging along with Quick Charge 3.0. 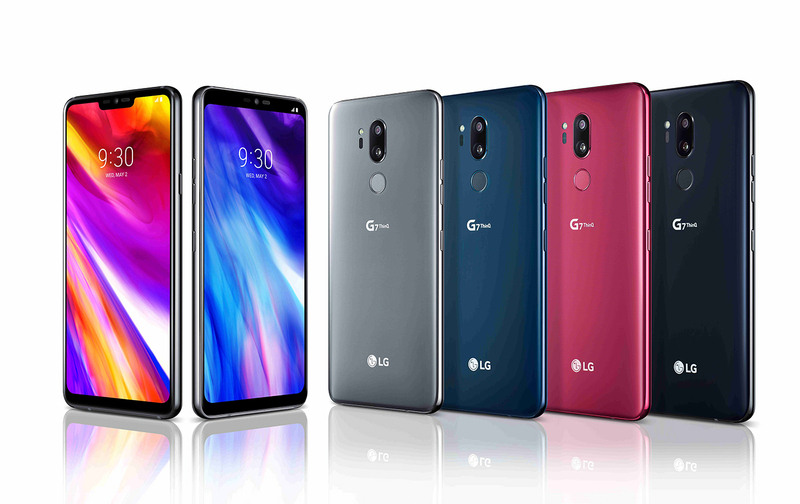 The LG G7 ThinQ retails for 3,359 AED – which might be too expensive for some users. 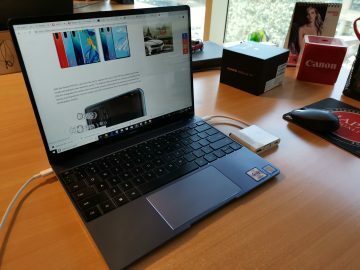 With only modest upgrades from the G6, it’s hard to recommend the G7 ThinQ even if the device performed well on all our tests.